We participated in the GREEK INSTRUMENT PRESENTATION 3 with a very good turnout. : the venue being the Yiorgos Fakanas Art Music School and the time 17-20 March 2016. 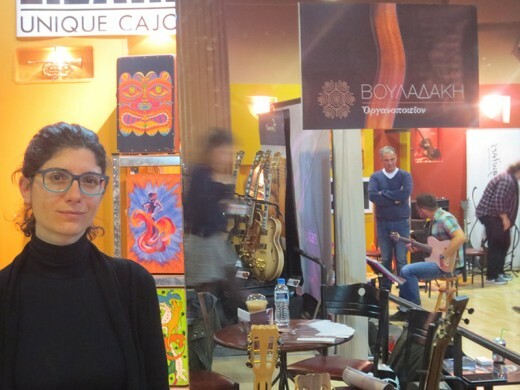 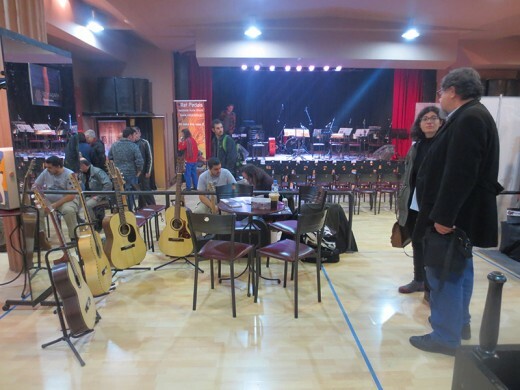 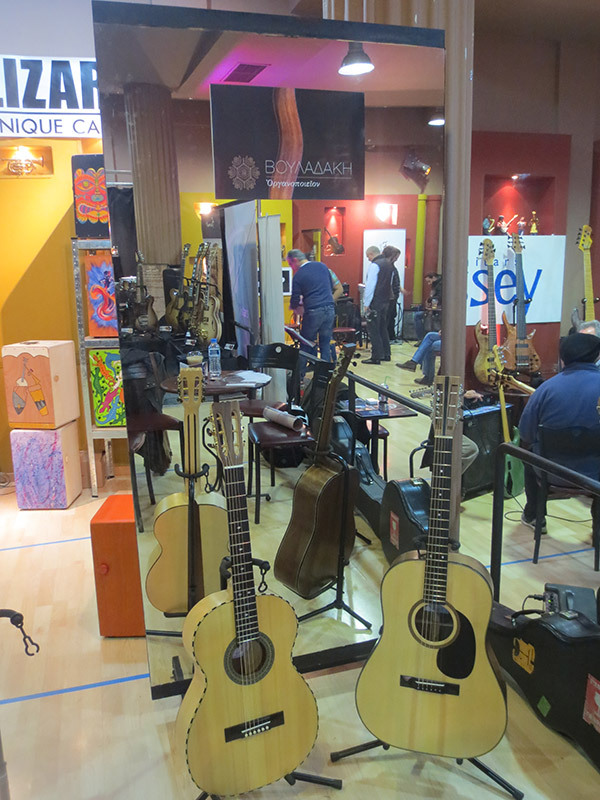 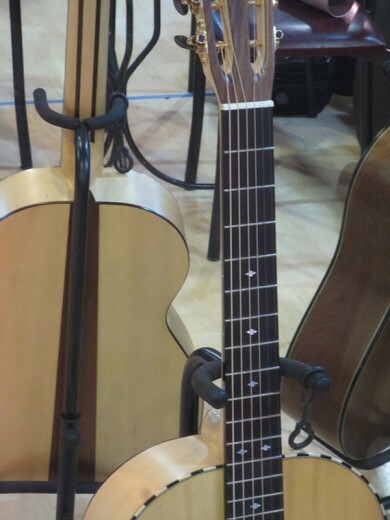 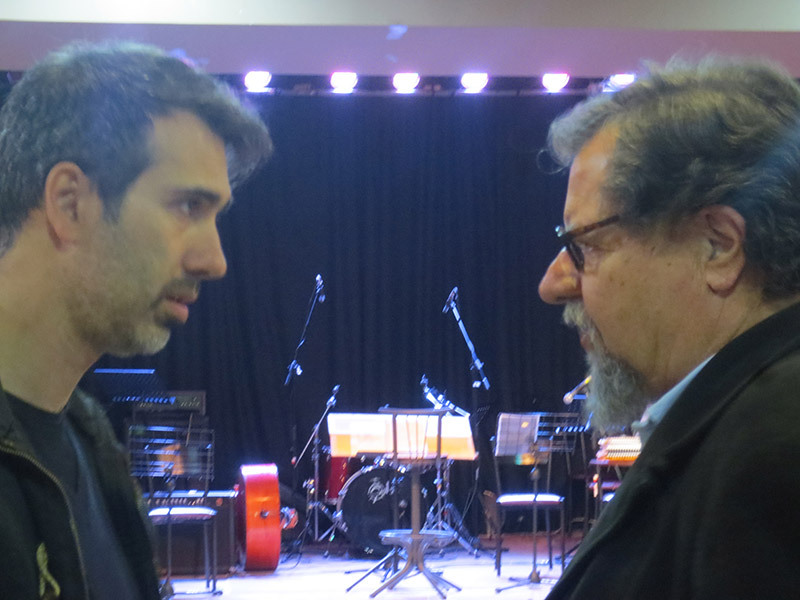 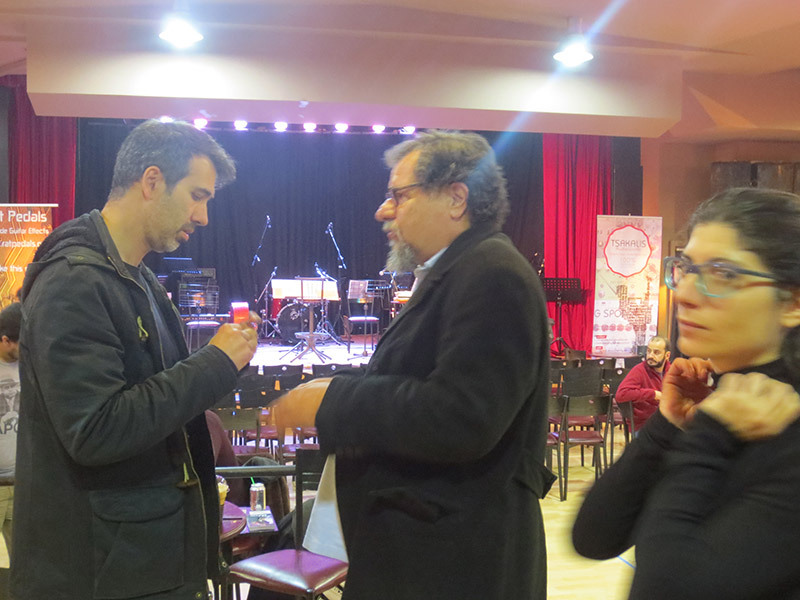 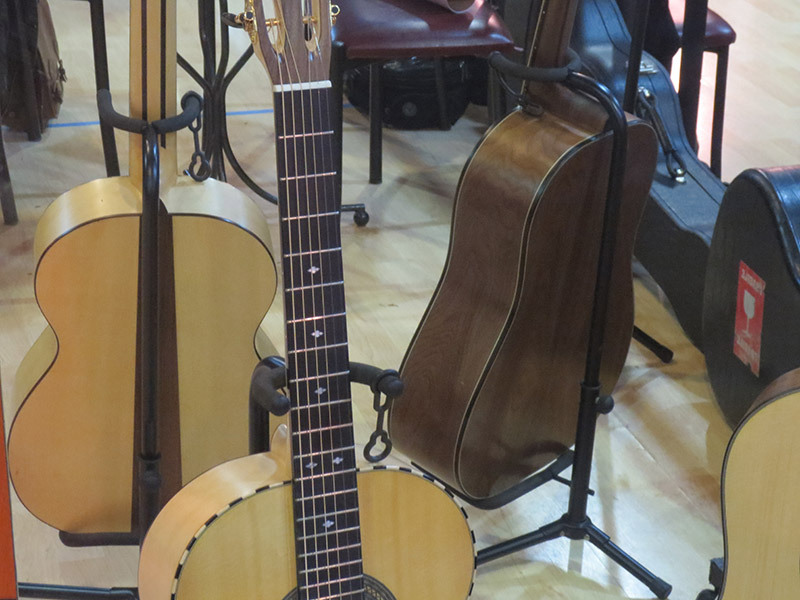 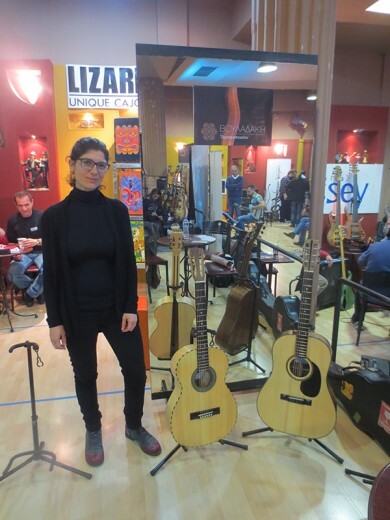 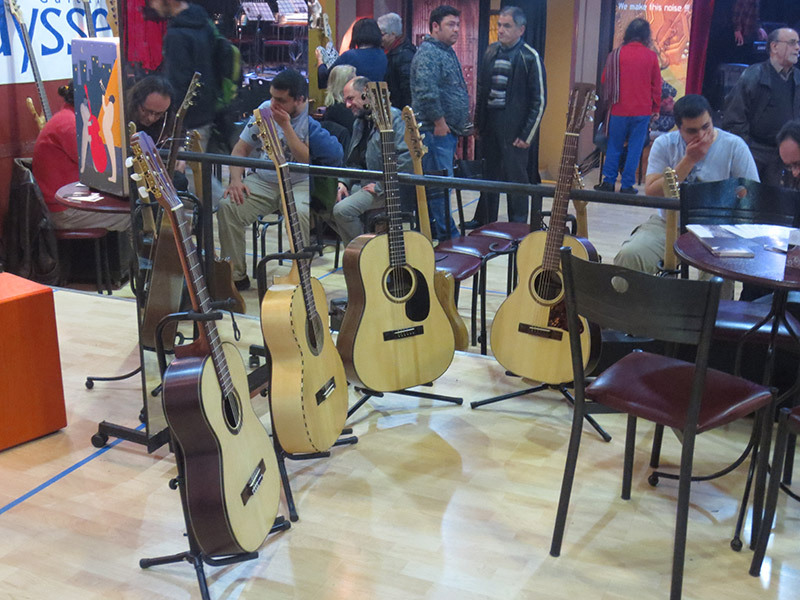 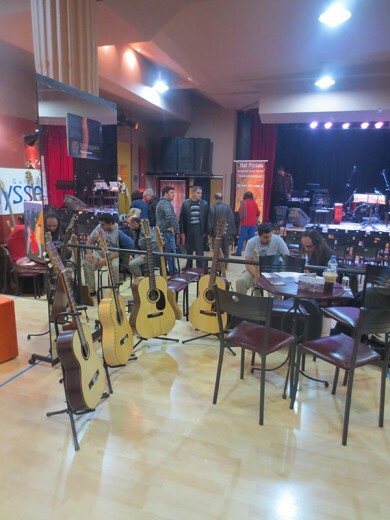 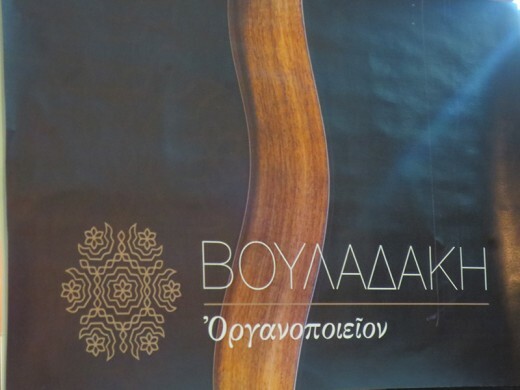 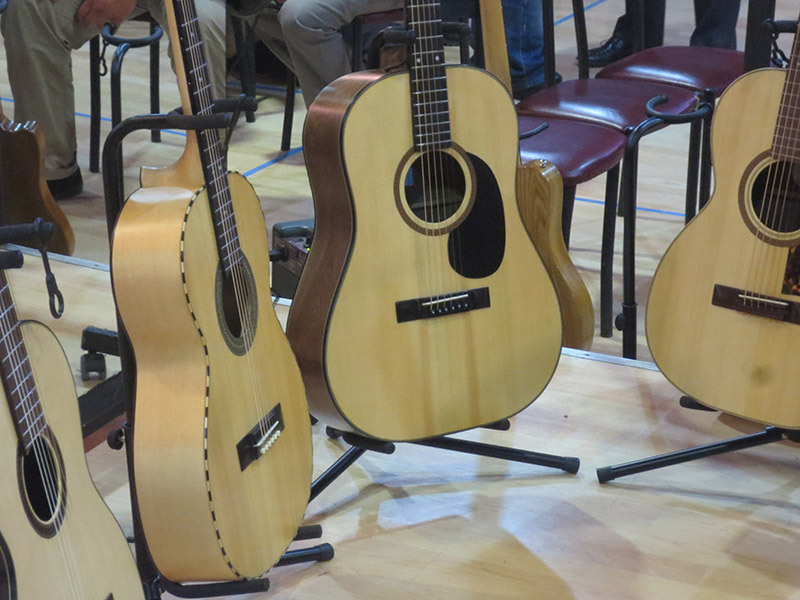 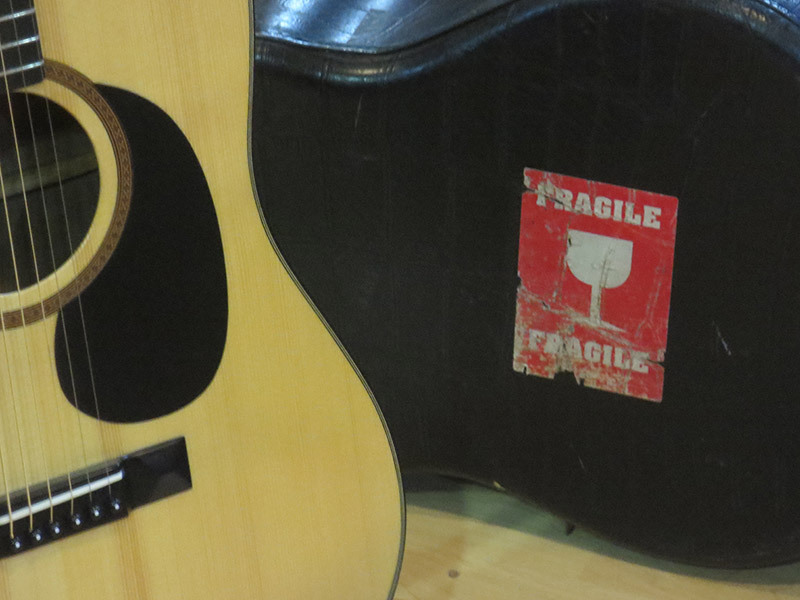 An all-star gathering of Greek luthiers and Greek –made instruments. 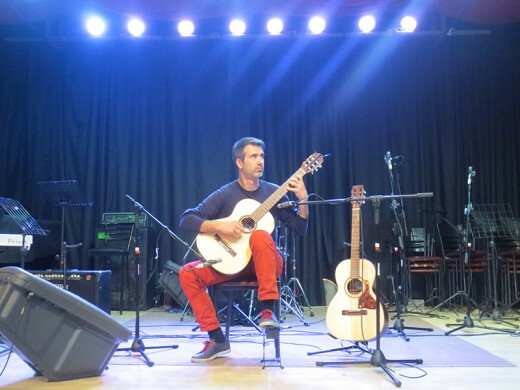 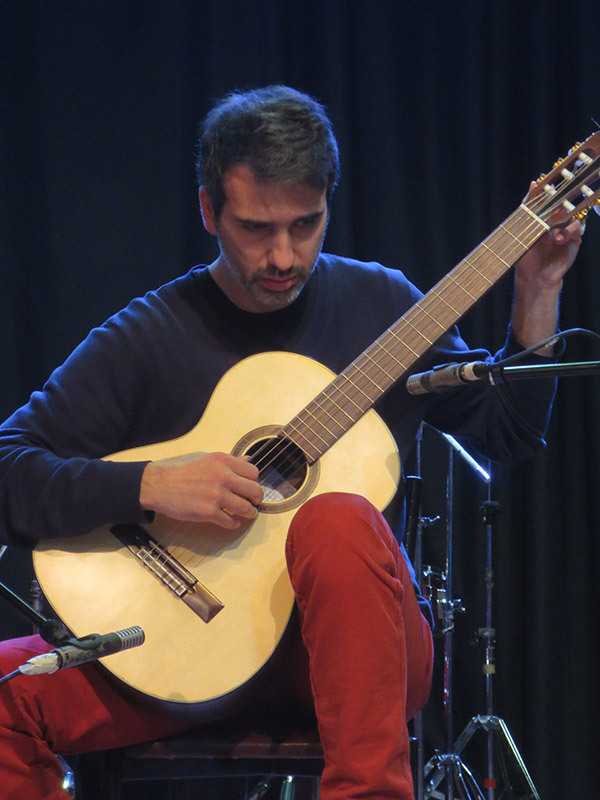 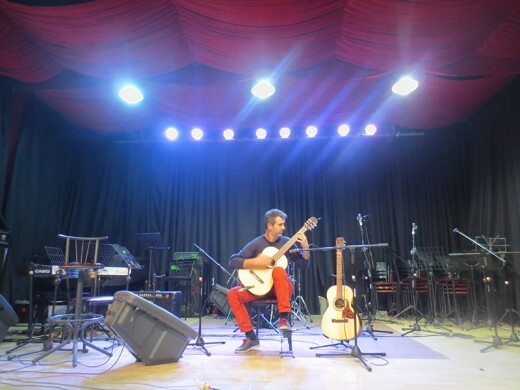 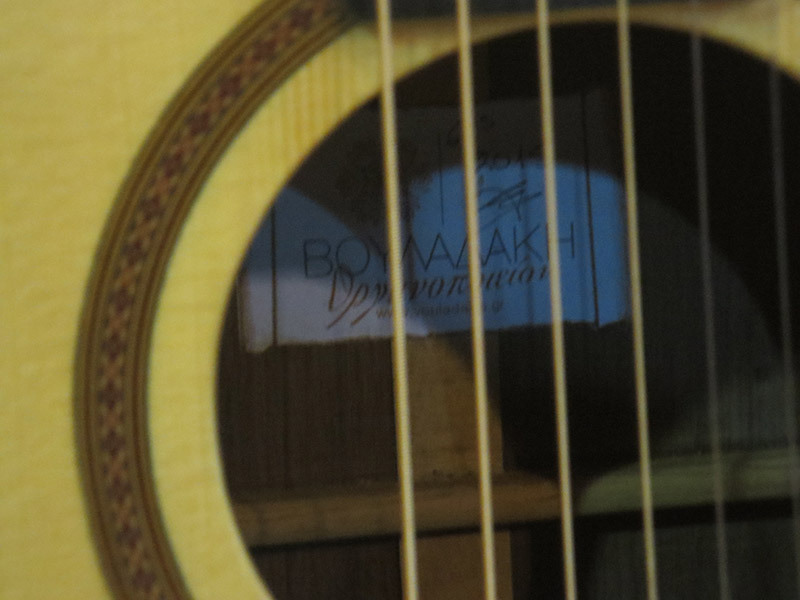 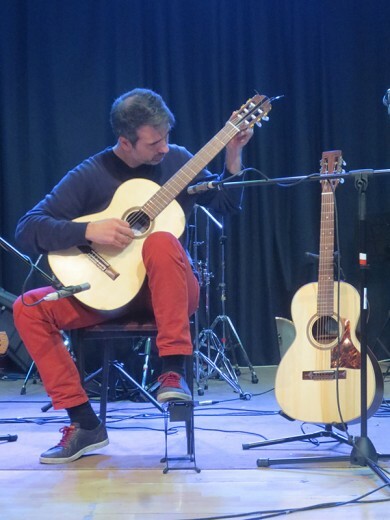 It has been a great honour to have Yorgos Bechlivanoglou, a solist and classical guitar tutor par excellence , perform with our guitars.